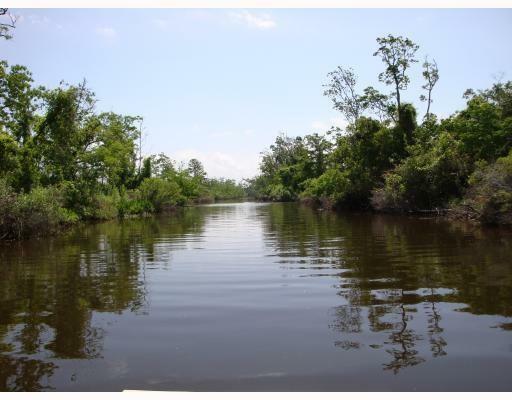 Waterfront Lot in The Sanctuary!!! Enjoy 22+/-pristine acres in The Preserve, a gated neighborhood w/in gates of The Sanctuary, and in the City of Mandeville. 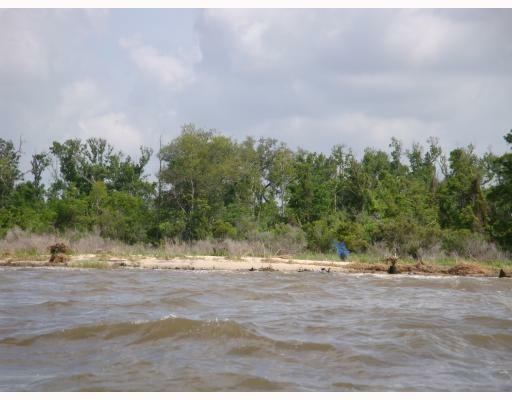 Largest lot in the s/d with 1900+/- linear ft on Lake Pontchartrain dotted w/ white sandy beaches. 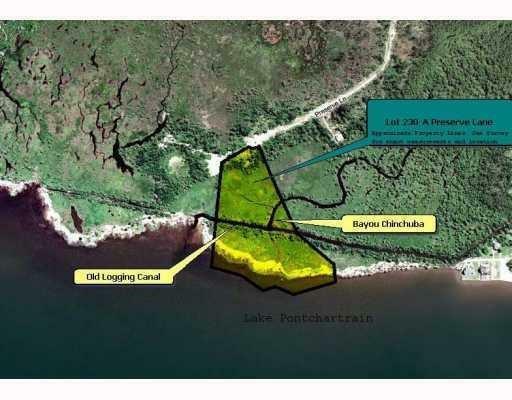 Brimming w/nature and only minutes away from Causeway and 1-12, set among acres of conservation area including scenic bayous, trails, oaks, marshes & abundance of wildlife. See survey for dimensions. Welcome to paradise!